I took TBE 101A for my undergraduate Bachelor's Degree at Weber State University as a Concurrent Enrollment class during High School. 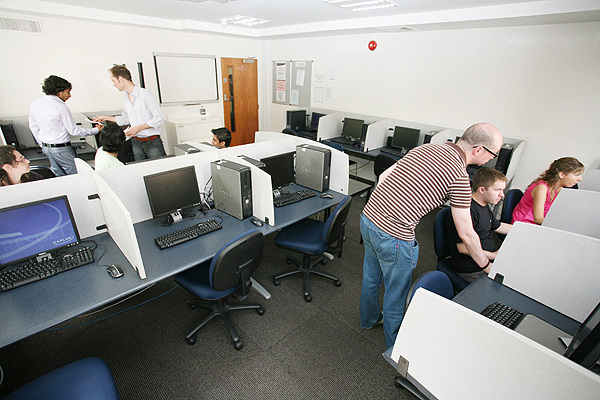 The computer competency exam for this course is a hands-on examination verifying a student's skills at using word processing software. The computer competency exam for this course is a hands-on examination verifying a student's skills at using Microcomputers, Operating Systems, and Electronic Presentations. The computer competency exam for this course is a hands-on examination verifying a student's skills at using spreadsheet software. This exam verifies a student's information literacy competency.